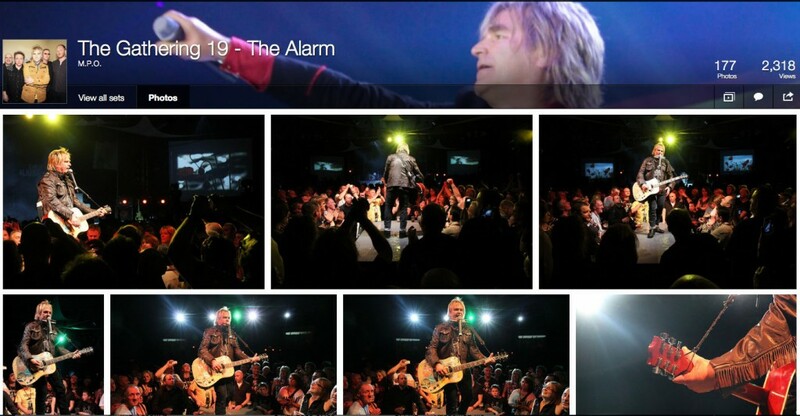 Check out the new ‘easier on the eye’ layouts of all our recent Mike Peters / Alarm / Gathering photo collections on Flickr. Most of the shots were taken by our very own roving reporter and cameraman Andy Labrow. 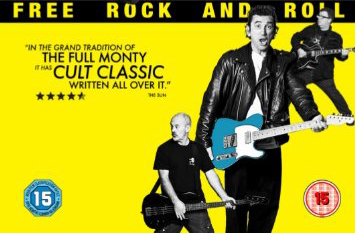 The Gathering 22 @ Venue Cymru takes place on January 31st – Feb 2nd 2014. 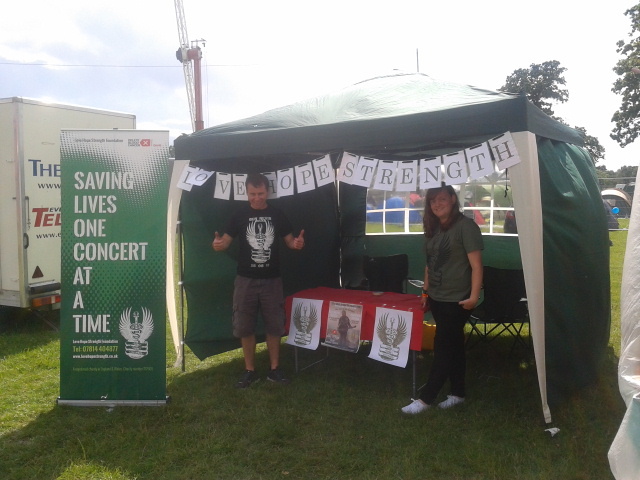 Weekend tickets are on sale now and available here.